Main things that comes in the mind of the consumers is to get the updates for the latest Android version on there handsets. So here first lucky users to have a taste of Android Nougat are HTC users. Taiwanese tech giants, HTC , just a few hours after the Android Nougat revelation confirmed that the OS version will be arriving on few of its flagship smartphones. HTC via its Twitter account posted an image showing the three handsets that would be receiving the Android 7.0 Nougat update. The handsets that will be getting the update are HTC 10, HTC One A9, and HTC One M9. Other HTC have also mentioned that they will pushed updates of Android N later this year, when Google make it available to OEMs. 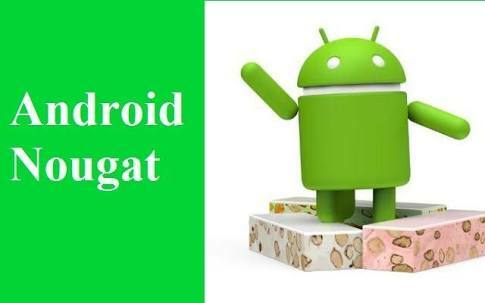 These are the smartphone that are getting quick Android Nougat update. HTC One M9 was launched with Android 5.1 Lollipop and later got Android 6.0 Marshmallow update, the HTC One A9 and HTC 10 came with Android 6.0 Marshmallow out of the box.